Happy Valentine's day! (Or Single's Awareness Day if you prefer, like me.) I'm not a big fan of the holiday, too much commercialism instead of an emphasis on love. 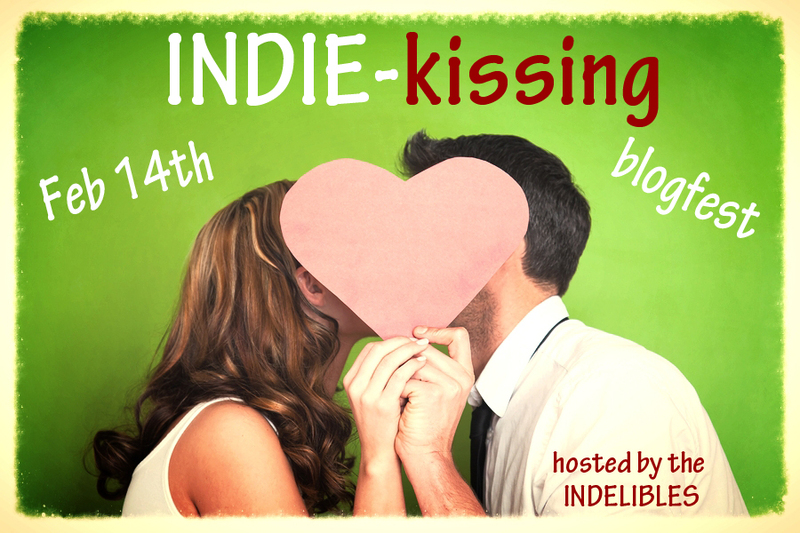 But anyway, it's time for the Indie Kissing Blogfest over at The Indelibles! Who can join? Absolutely anyone! just write about kissing - your first kiss, perhaps? “I don’t have anything left to loose. If we fail, we will all be killed. I don’t have anyone else outside of this place,” I answered. Every fiber of me wanted to protest, but I simply nodded. I understood what was at stake. Declan pulled me into his arms, giving me a brief embrace. I didn’t see it coming. His lips were warm as they pressed to mine and his kiss was completely different from Trent. I didn’t want to be parted from him. The kiss was intense as he started to pull my lip into his mouth. Before it could go any further, Declan pulled back and released me. I was frozen. “We need all the good luck we can get,” Declan said nonchalantly. I shook my head, trying to clear my thoughts and focus on the plan. I could think about that amazing kiss later, when we weren’t about to fight for our lives. Love those two characters! 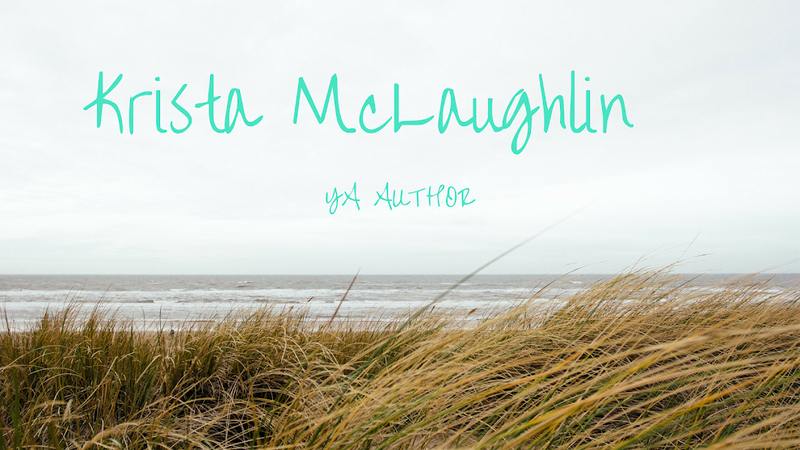 Be sure to visit the others in the blogfest! And what an amazing kiss it was to think about! Haha! Yeah, she was totally unaffected by that. Totally. Amazing scene - it's so difficult to reproduce the surprise and wonder of a first kiss, and you've succeeded admirably! Talk about swoon!!! "As he started to pull my lip into his mouth." Wowza! Nice. Of course, a little necking is always good for the blood pressure. Now that I FINALLY have wifi again, I need to seriously do more blog stalking. This looked like a fun blog hop. I'm sad I missed out.